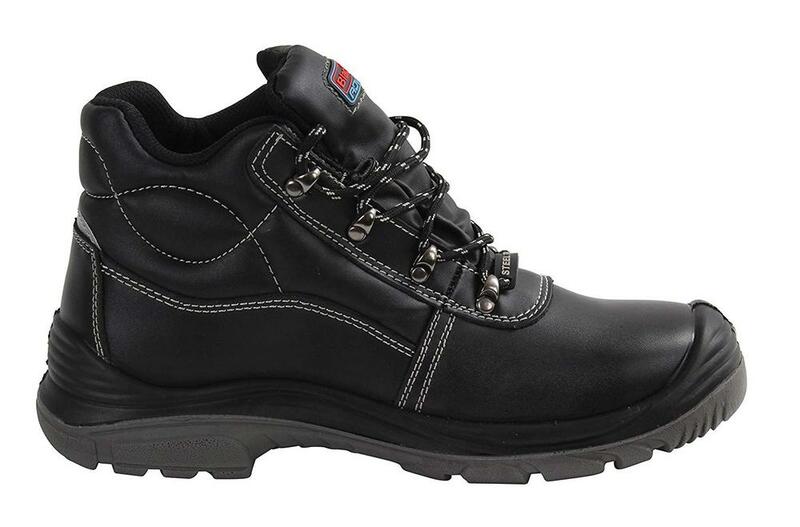 Manufactured to the highest quality and safety standards, the Sumatra Hiker is ideal for any working environment. With excellent versatility and exceptional levels of performance the Sumatra Hiker provides comfort and practical solution for people who find themselves working in conditions that require waterproof footwear. 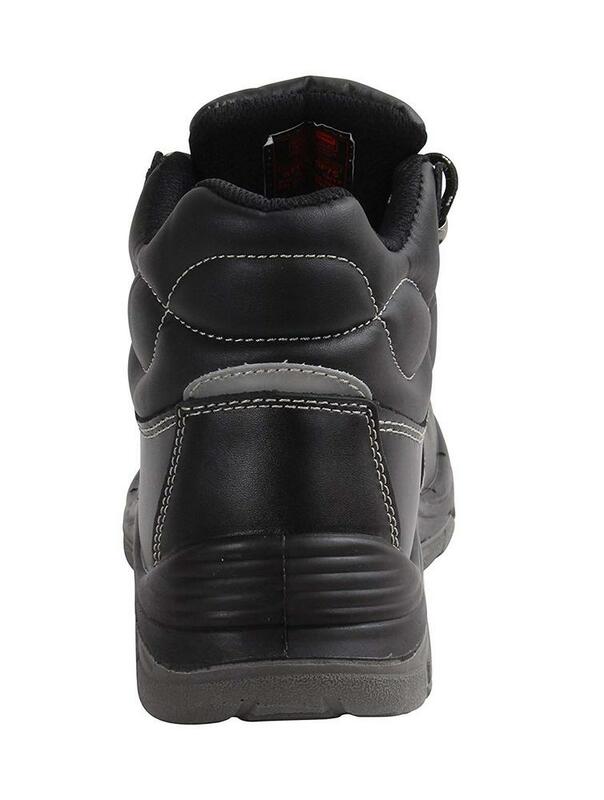 Steel toecap for protection against impact and protective midsole to prevent piercing from sharp objects such as nails. 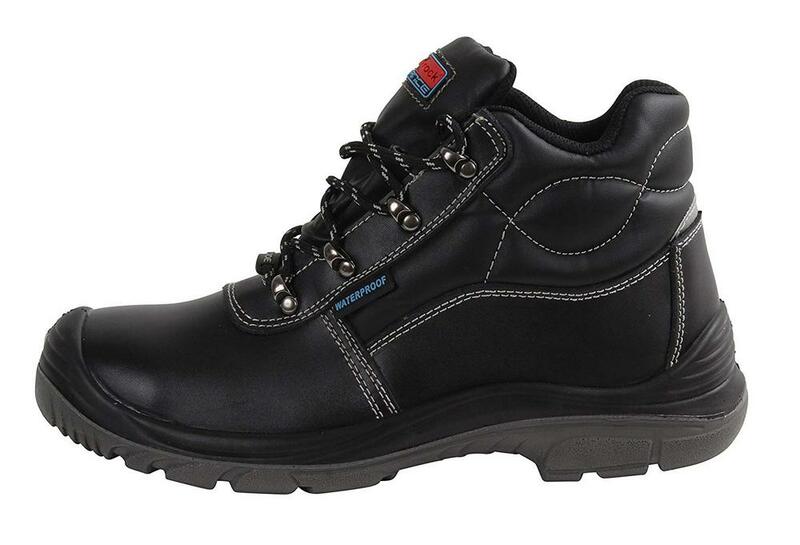 Water resistant uppers, anti-static properties and an energy absorbing heel Safety boots. 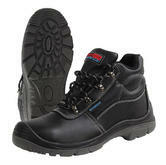 The WR rating found indicates that the boot is waterproof, SRC is the highest slip resistance rating. 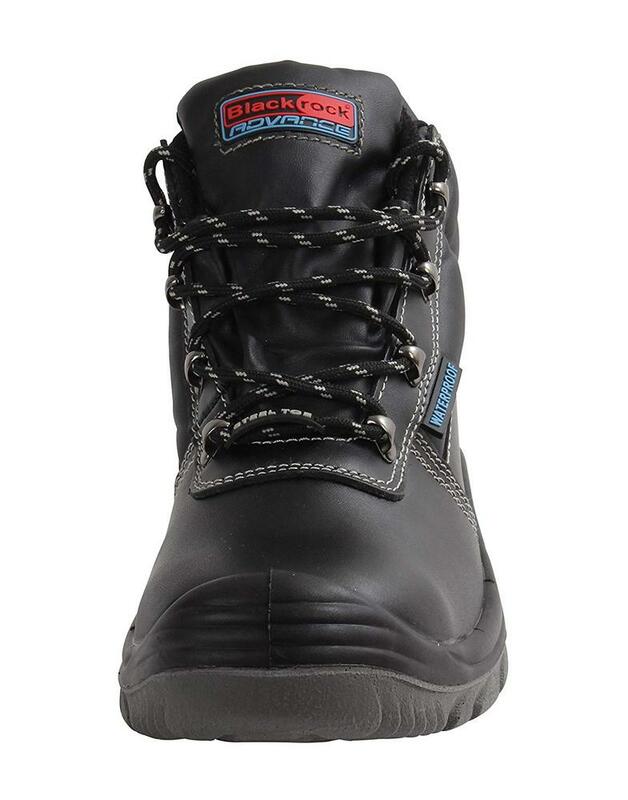 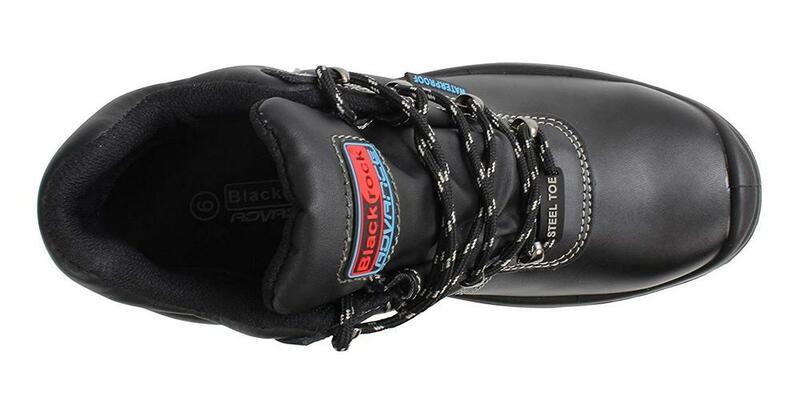 Blackrock Sumatra SF75 Steel Toe Safety Boot conforms to EN20345 S3 WR SRC safety footwear standards.